It’s a pivotal moment for public charter schools in Louisiana. While the Supreme Court earlier this year determined we are public schools, there is much work to be done. After fighting to protect multiple pathways towards authorization for charter schools, the next big fight is against barriers that prevent our growth; like denying charters access to facilities. You’ll see an important campaign below that needs your action. In the coming weeks, we will release findings from a facilities survey that addresses these issues in our state. The whispers of “…and Charters, Too” are also growing louder. For that reason, we are gearing up against any effort to chip away at public charter school autonomy. It is why our recent “Back to School” event with elected leaders is so important—bringing leaders face-to-face with students, schools, and leaders who their decisions impact. 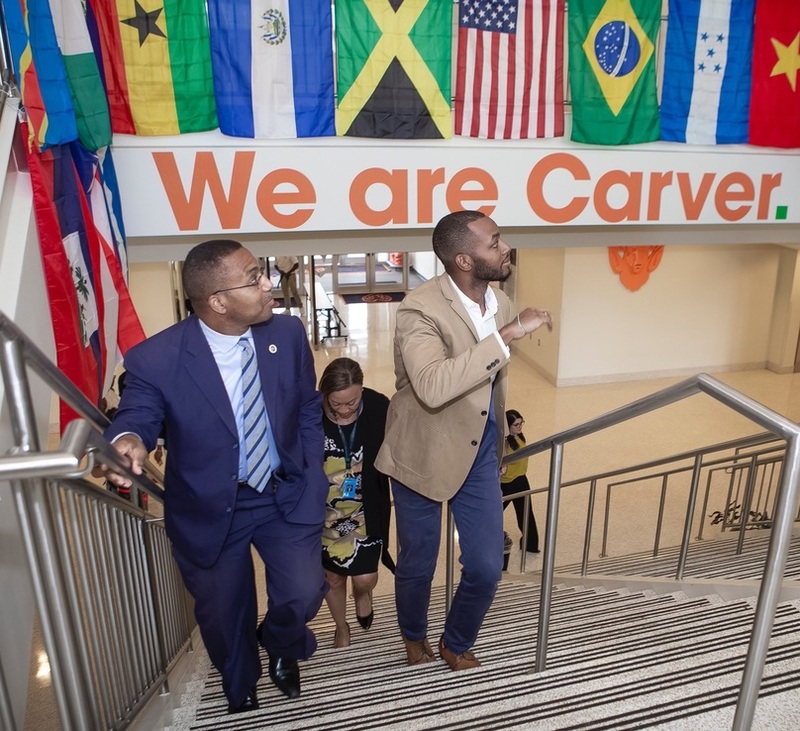 Recently, LAPCS took another step to support its members as we launched the Charter Board Leadership Academy—creating a pipeline of leaders to carry out a vision of innovative charter school governance. These efforts will all culminate in December at our 11th Annual Louisiana Charter Schools Conference. It is an important meeting to hear from you and plot a path forward. We hope you’ll join us for this critical conversation. Also, please be sure to take time to nominate someone in your school community for the charter school excellence awards. By request, we’ve extended the deadline. Finally, on a personal note, we have lots to celebrate with a few hellos, goodbyes, and congratulations! Our team is great and growing. In addition, we have had such growth in our Bottom Line and Top Shelf programs that we are hiring a Programs Coordinator to provide even more support to our schools. Please send us candidates to join our team. We hope great things are happening for you!